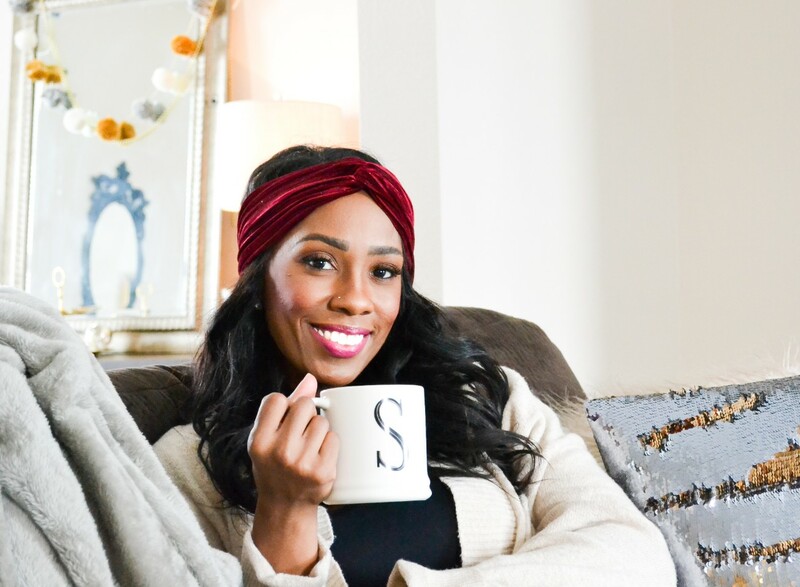 Hey dolls-I have a review for you today! I was looking for a drugstore foundation I could use in place of my MAC Studio Fix Foundation in NC50. 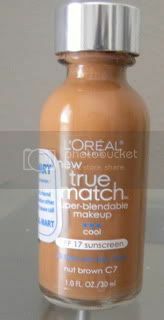 I tried the Loreal True Match in c7 Nut Brown and ladies I think I've found a great dupe! I've been wearing this for a couple weeks now to really see how I liked it over time and I must say I do love it. It gives my skin a flawless finish but not too made up look. I can layer it if I need more or apply it thinner for a more natural look. It blends really well also! I have oily skin but I found that my skin doesn't get a yucky greasy feel to it like some foundations give me. I have worn this all day with normal touch up as I would with my regular MAC. Have any of you dolls tried this, what was your experience?